After running the Contender 35ST, I can now say that I’ve driven a boat 70 mph. And if you think the idea of running a 35-foot boat at such a high speed would be a terrifying experience, think again — it was a blast! Powered by triple 300-hp Yahama four-stroke outboards, the 35 Contender jumps onto plane in just 3.17 seconds. There is little to no bow rise. The boat just takes off. Seriously, it will send you back in your chair. We hit 30 mph in under six seconds! 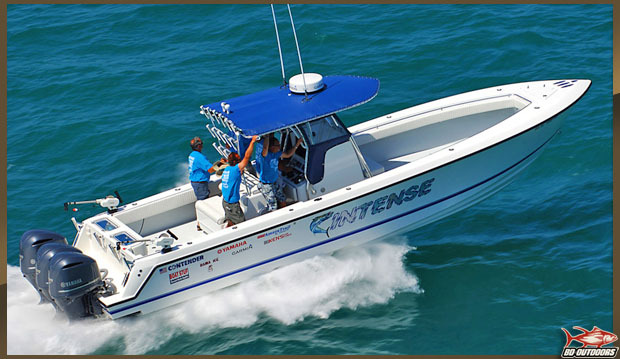 Built under the watchful eye of Joe Neber, an extremely avid fisherman with a long string of tournament wins to his credit, Contender has grown a faithful following of fishermen and boaters for good reason — the company builds fast, high-performance fishing boats. The 35ST sticks to that vein with a vengeance. The 35ST utilizes a stepped hull for added performance, speed and fuel efficiency. 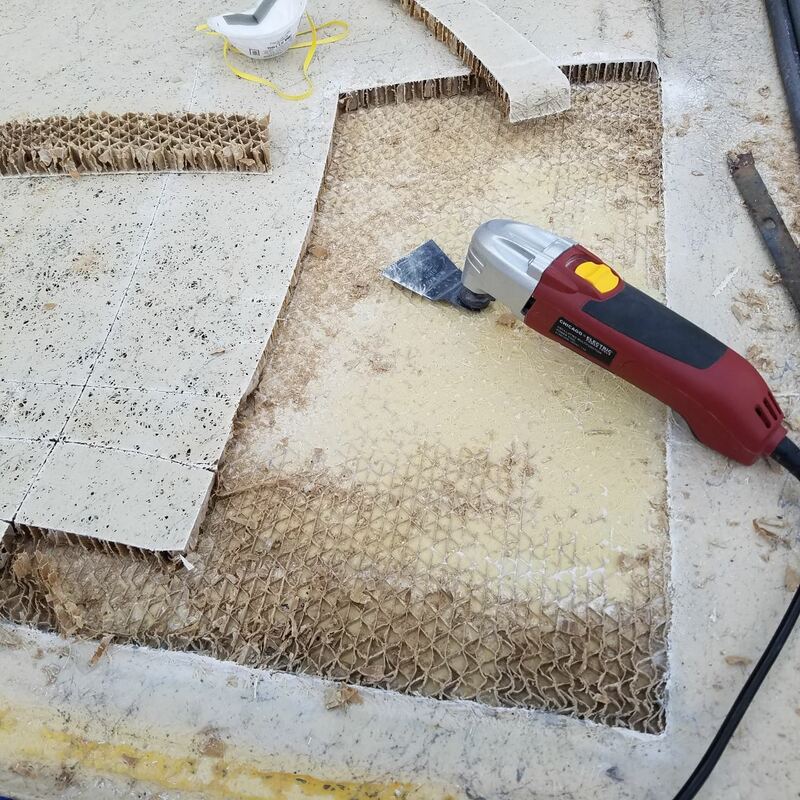 Stepped hulls are not a new element to boat design, they’ve actually been around for decades, but if you don’t incorporate the steps correctly you don’t achieve the benefits they are known for. Neber and his team nailed it on the 35ST. The steps incorporate more air under the hull for less friction, thus reducing drag and increasing speed. But the 35ST still has a 24.5-degree deadrise at the stern so it’s really a deep-V design. 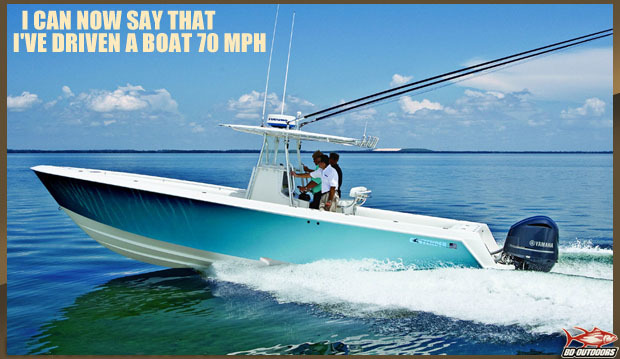 That gives the hull a softer ride and you can carve tight turns at ridiculously high speeds. I held a hard-over turn at 50 mph. 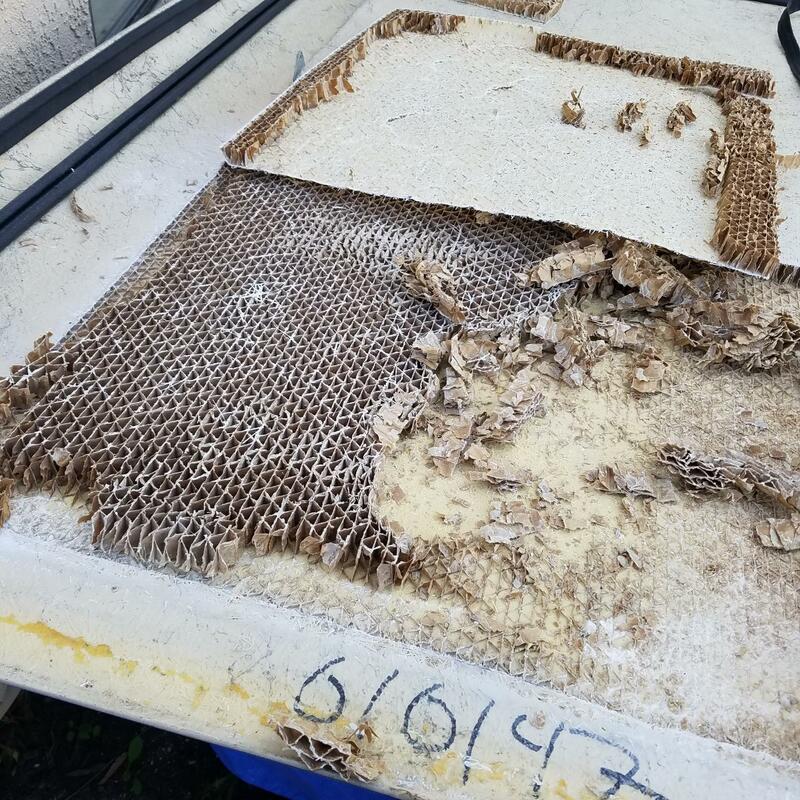 Because stepped hulls produce more turbulence under the boat, you can get false readings on your sounder. Contender avoids this potential pitfall by flush-mounting the transducer forward of the steps where the signal will not become distorted. This boat is lightning fast out of the hole. However, you can actually hold a conversation with the person next to you without shouting if you keep the windshield curtains in place. With two guys on the boat, no fishing gear at all and the gas tank about one-third full, we hit 70 mph at 6,000 rpm, burning about 77 gph. There was literally no chop on the water and the Contender 35ST ran straight as an arrow. I drove the boat with just two fingers on the wheel. At a 40 mph cruising speed (which is still damn fast! ), the boat burned a much more manageable 25 to 26 gph. If you’re looking to take home some fish, the Contender 35ST can definitely accommodate. Our test boat had a huge optional coffin box mounted up front with a cushion and backrest on it for additional seating. The box lifted up on rams, revealing yet more insulated box space to stow your catch. 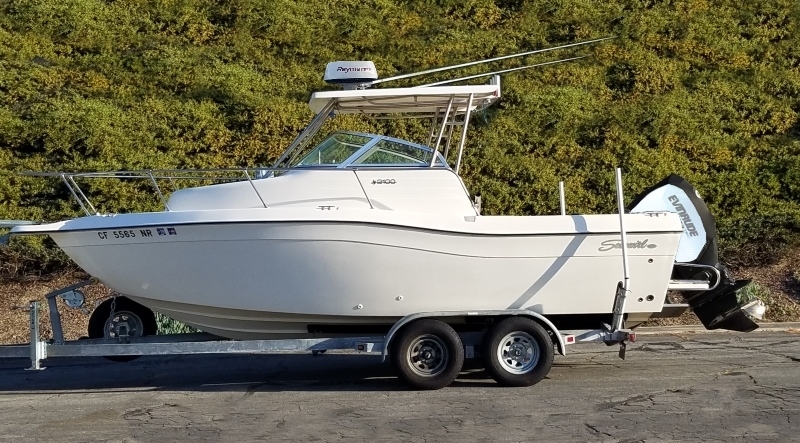 The 35ST comes with a 208-gallon fish box in the bow, a 115-gallon insulated box forward and two insulated 85-gallon boxes in the rear of the boat — all as standard equipment. 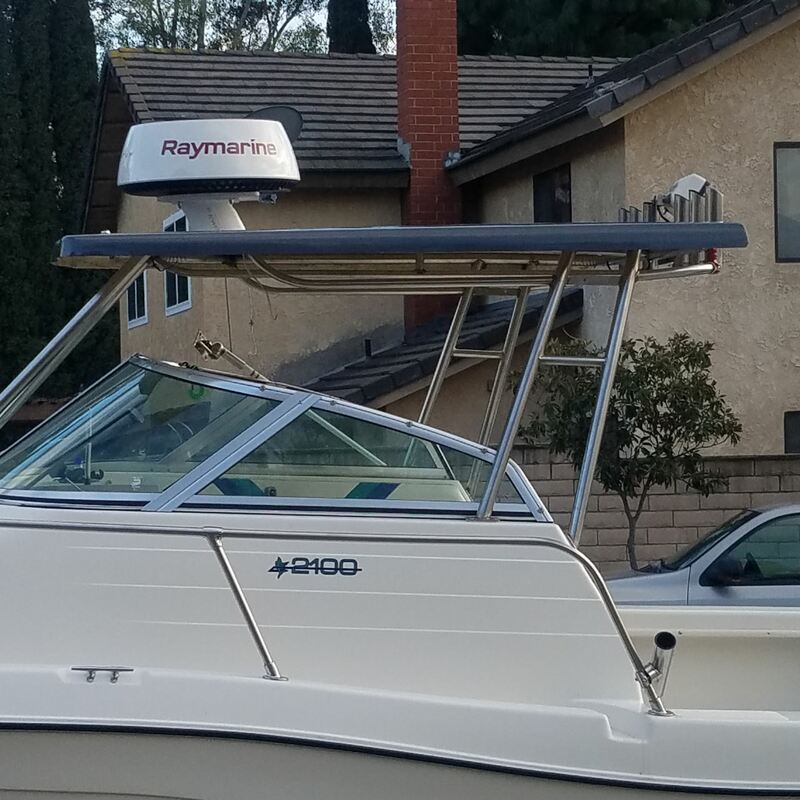 You’ll find tons of storage space on this boat for rods and gear. The anchor locker sports a cool feature that maximizes the space. The locker is broken into sections so you can put some PFDs or other gear up there without them getting in the way of the anchor line. There is also lockable rod storage up front. With a beam of nearly 10 feet, there is plenty of room to fish. The bow is massive and would be the ideal location to place an angler if you needed to chase down a fish. After all, boats are designed to go forward, not backward. 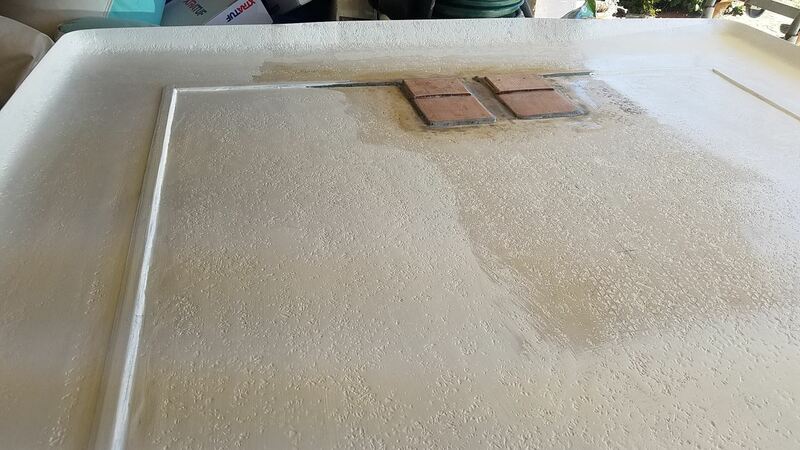 Contender installs two 40-gallon livewells in the transom. 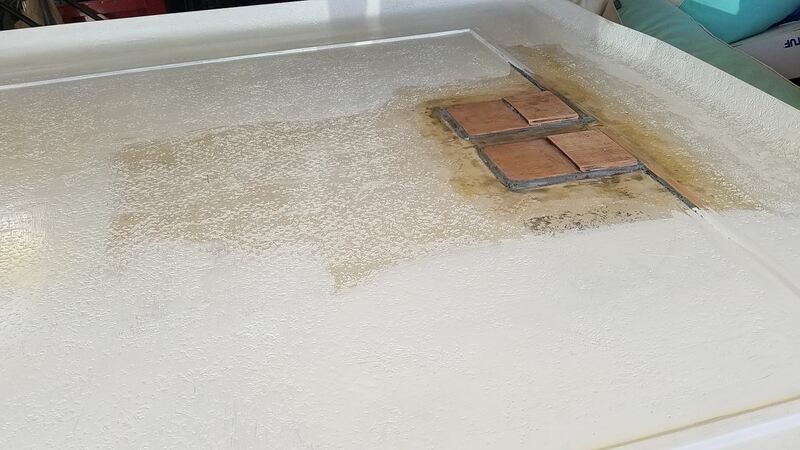 But, there are optional livewell tanks available if you need to store more baits. 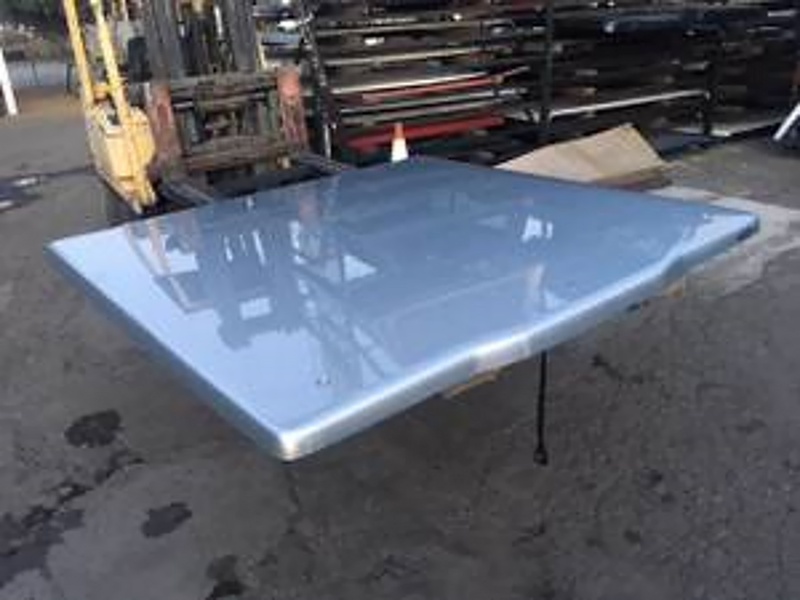 The company will basically install whatever you want so long as it does not interfere with the structural support of the boat. 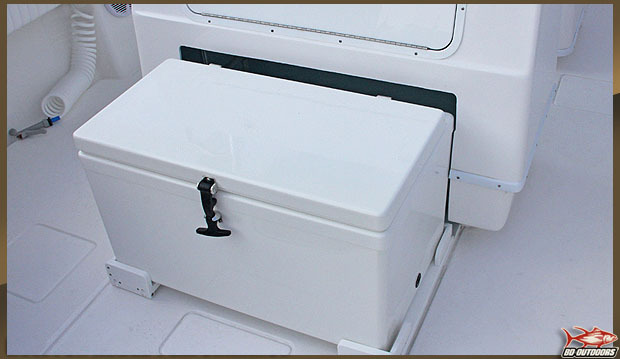 There is also a standard transom door, perfect for spearfishing or snorkeling. A hatch in the aft deck provides easy access to pumps and filters. The leaning post features a full backrest with rocket-launcher rod holders. There’s storage space below the backrest and a slide-out Frigid Rigid cooler below that. I love this design. When not in use, the cooler stows under the leaning post and out of the way. When you need a drink, pull the pin and it rolls forward. I always look for cool little elements that show a builder’s eye for detail and I found one in the cup holders that are mounted on top of the leaning post. Contender actually plumbed the drains of the cup holders so any water that gets into the cup holders is piped away and drained overboard, making sure there are no leaks in the storage area. I think it’s safe to say that Contender listens to its customers! 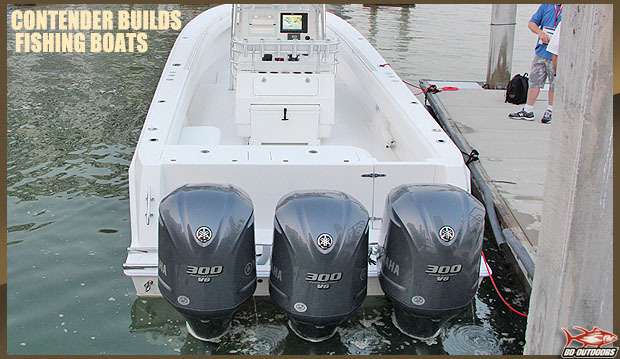 The oversized center console provides ample room for mounting an array of monitors, VHF, stereo, gauges, etc. The owner can choose to setup the console however they want. You can even fit two 15-inch monitors on this space. I liked the protected cubby on the port side of the console of the test boat to store a phone, wallet or other valuables. 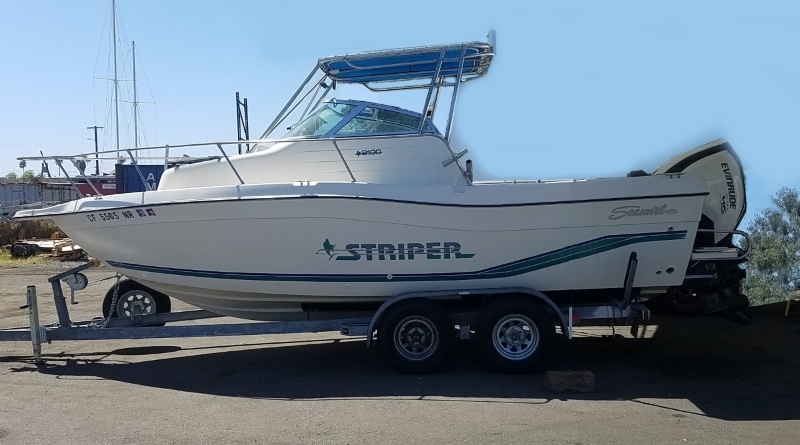 The test boat also came equipped with Yamaha’s electronic controls and multi-function gauges that provide all the running information you need. 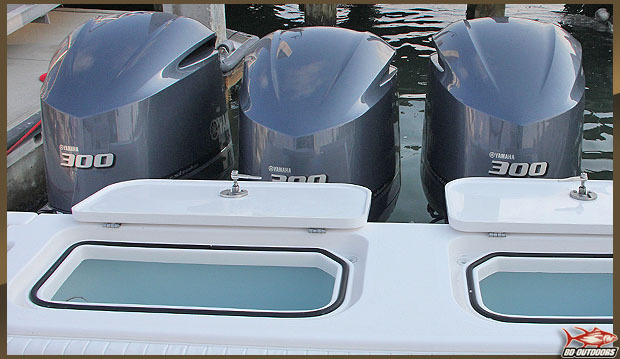 Although there are three outboards, there are only two throttle controls. The engines utilize a sensor and synch up automatically. If you put one throttle in forward and one in reverse, the middle engine will shift into neutral on its own. These V-6 four strokes are whisper quiet but powerful. The door to the console is on the port side and provides easy access to the porcelain head, a feature any lady angler will be thankful for. You can also pull out the retractable sink faucet and take a shower. The head area provides ample lockable storage when not in use. Because the door is on the side, not forward like some other models, there is a drink box under a cushion in front of the console. 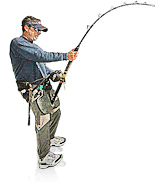 All in all, Contender builds fishing boats that are typically the first ones to the bite, no matter what the conditions are. The 35ST with triple 300-hp Yamaha outboards is fast for sure, but it’s built to get you there in back in one piece. As far as the fishing options go, just use your imagination and the boys at Contender will deliver. 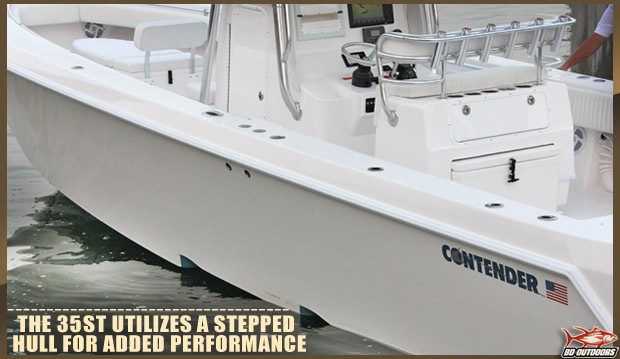 For more info on Contender, visit www.contenderoffshore.com or call 800-645-2906.